Through the years, shopping for farm supplies meant a long trip through traffic to get to the old supply store in South Central Mumbai. As soon as I entered, the acrid smell of bottled pesticides and insecticides would assault my senses. Most seeds on sale were hybrid or GMO varieties. Even the organic soils on sale seemed suspect. Unhappy, but with no option, I bought, and fled. 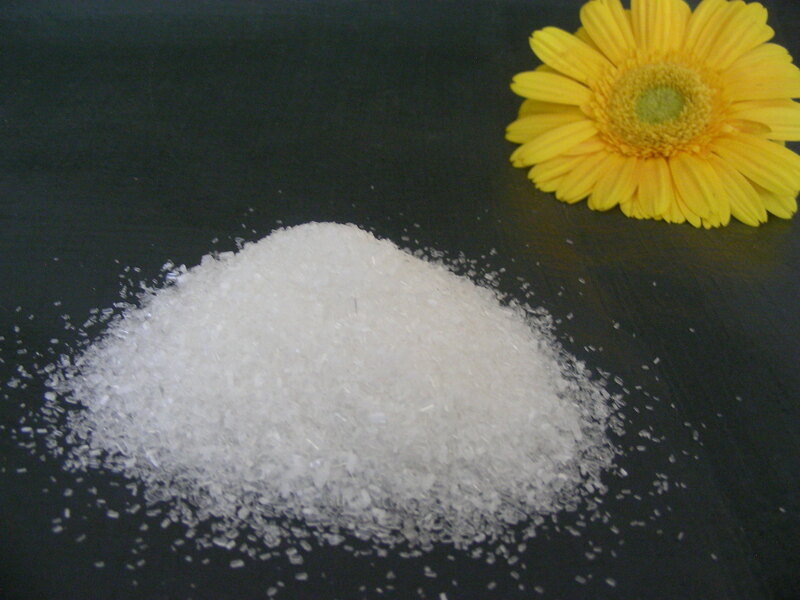 Beautiful, crystalline, pristine Epsom Salts. Available by the tonne in the center of the city …… Now who would have thought it could ever be possible?! 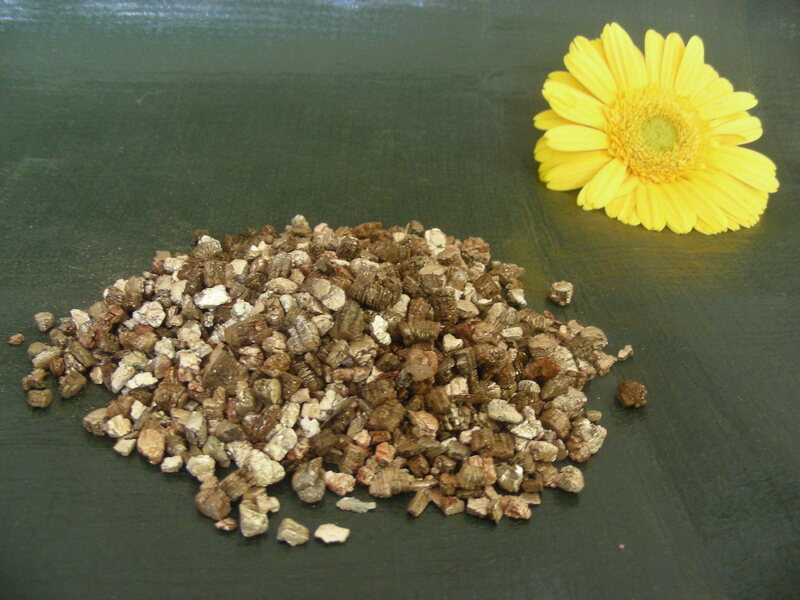 Sparkling like amber diamonds, rare and elusive vermiculite crystals (one tonne anybody?!) …The photo does not do it justice, believe me….I’m such a sucker for beautiful things! 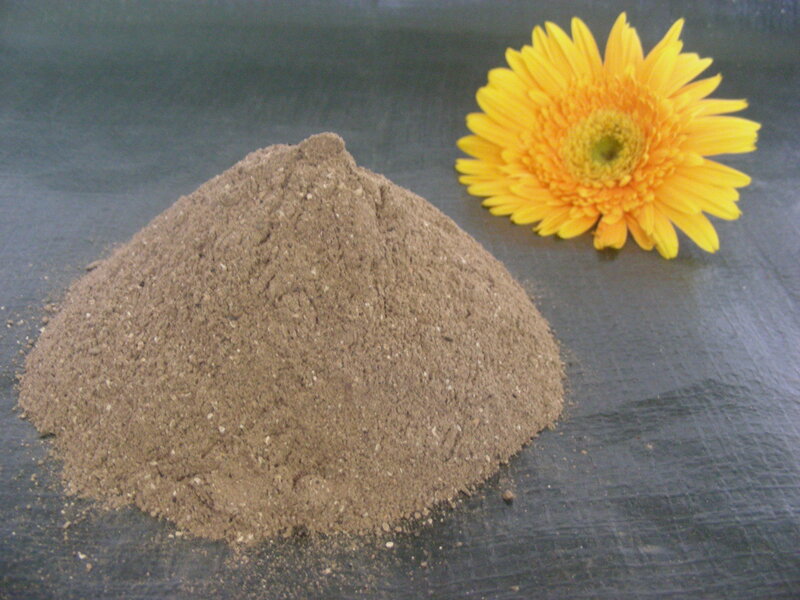 Powdered and pure, impossible to find wood ash, sourced from the city’s old quarters…….. Urban waste for many. Gold dust for urban farmers! One of my most memorable encounters was at a store in congested Crawford Market, one with a mind-boggling inventory of metallic drums, cans, bowls, basins and even bandicoot-traps. Glad to see an alternative to plastic, I pointed out a metallic watering can to the store-owner. I was then aghast when this elderly, but oh-so-gallant Muslim man insisted on clambering up a steep, unsteady ladder, to bring the item down for my inspection! He even suggested I take the ‘trial’ piece for free, an offer I had to refuse. But boy, did I get sold on the metallic watering can?! 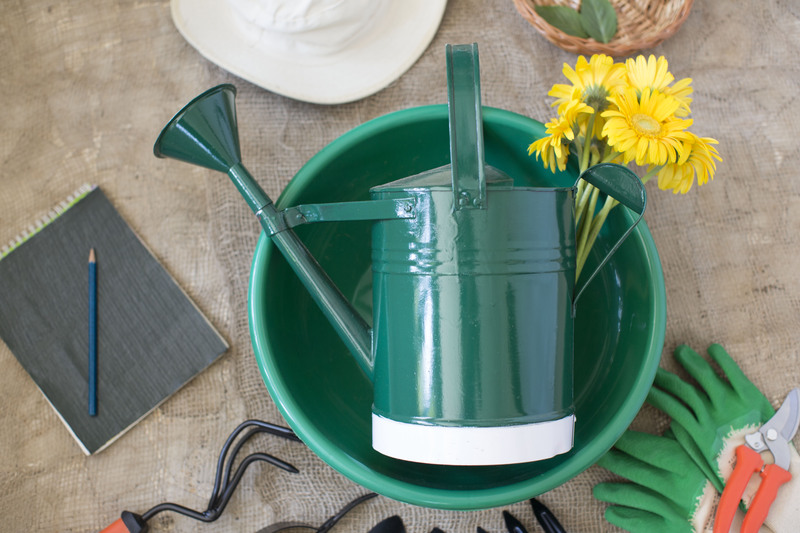 My old man’s watering can – looking sharp after rust-proofing and a spiffy paint job! Another interesting find was a massive shed of cane products – hundreds and thousands of carefully crafted containers, trays, boxes and what-have-yous. And nestled amongst them was this perfect little produce basket – symbol of hope and optimism that our urban farms shall give forth fruit (and leaf and root! ), enough to feed the stomach and the soul! 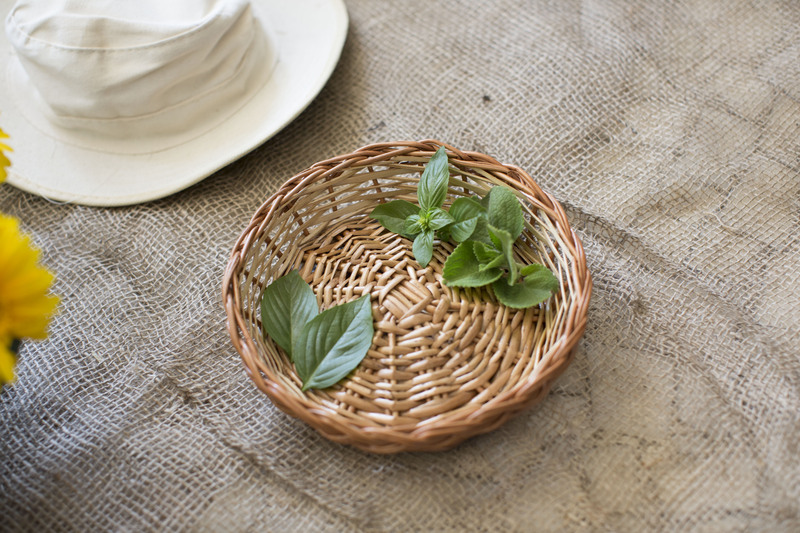 The basket of hope in your Urban Farming Kit! And hey, what’s a farmer with no hat? 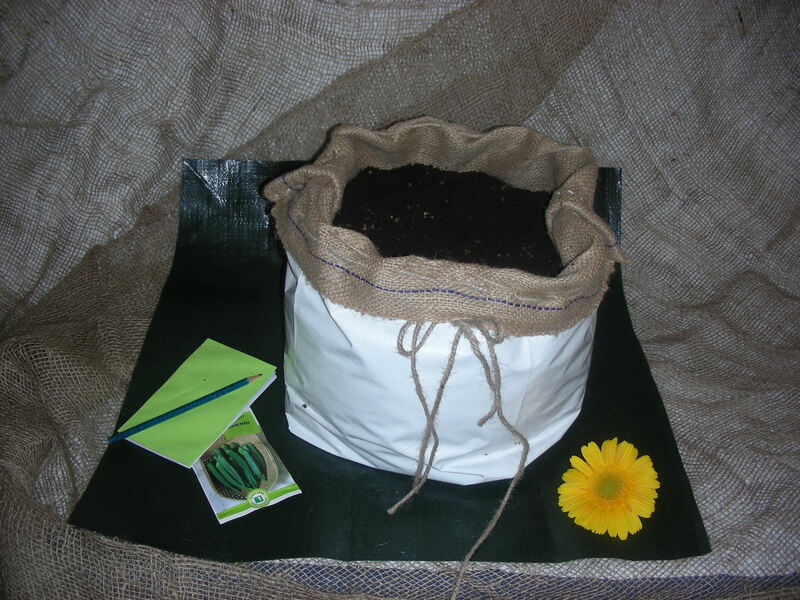 Three grades of Potting Mixes in Ready-2-Use Grow Kits – Just OPEN, SOW, WATER & GROW! Until the next post, or the next adventure you send me on – happy farming in the city! This entry was posted in agriculture, Bombay, city, Container, Farming, fruit, Gardening, green, grow, herbs, Hobby, Mumbai, Organic, root, sapling, seeds, Sustainable, Terrace, Tropical, urban and tagged agri, agritech, Bombay, city farming, consult, eco, ecotech, green, grow own food, hobby, lifestyle, mumbai, online store, organic, organic farm supplies, project, sustainable, terrace garden, urban farming on April 9, 2015 by Mandy. Thanks Vivianne, Very nice of you to say so! Wow. This is awesome stuff. I’m glad to now have a one-stop shop. Could you give me the bag size so I can decide on space in my balcony? Nice work done by you. As most of the time it was really difficult to find the right tools to start the garden. Most interested in ordering a grow bag. Is it possible to pick it up directly from somewhere? Thanks Earnest! No pick-ups for now as its simply too early to invest in shop rentals 🙂 Only home delivery for now…. Thanks Abhijit, I’m glad you liked the blog! There’s a lot you can do with one acre and you are probably luckier than most. I would suggest you start with soil testing and then condition your plot well before you plant. You will find lots of useful ideas in the section ‘How To Grow’. Do read through that and the allied sections as well. If you need consultancy services at any stage, let me know and I could have someone knowledgeable visit your site. Good luck!